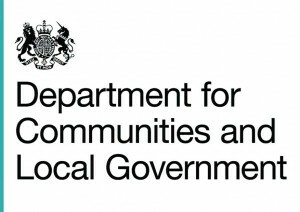 Earlier this year, Brandon Lewis the Minister of State for Housing and Planning wrote to the Chief Executive of The Planning Inspectorate. His letter is here. He wanted to remind the planning community that “the impact of development on the landscape can be an important material consideration” in decision making. He highlighted several recent appeal cases in which harm to landscape character has been an important consideration in the appeal being dismissed. He went on to restate that respect for landscape character was a core planning principle central to the NPPF. There’s some great material in there. 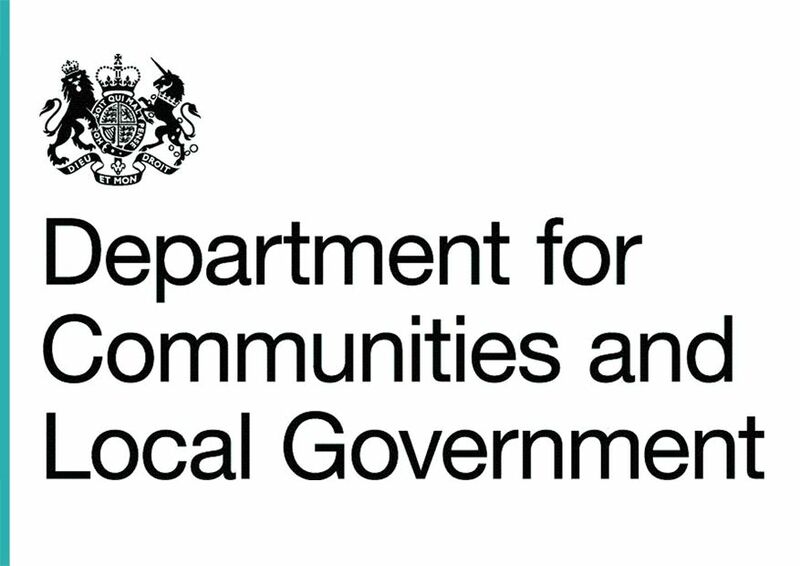 We particularly like this quote from an Inspector reviewing an appeal at Aylesbury: “the proposals have the hallmarks of an ill-conceived and opportunistic response to the absence of an up-to-date Local Plan and a corresponding shortage of housing land.” Familiar at all? We are sending a copy to SODC. Not that SODC would dream of making anything other than a sensible decision on this speculative development from Grainger. This entry was posted in Planning Policy on 19th November 2015 by Mind the Green Gap.